Government departments, Organizations and companies are rapidly adopting newly Communication Solutions (specially Unified Communications) for cost savings, productivity gains and business innovation. But delivering a high-quality voice and data services takes more than just buying the latest Communication Solutions equipment. 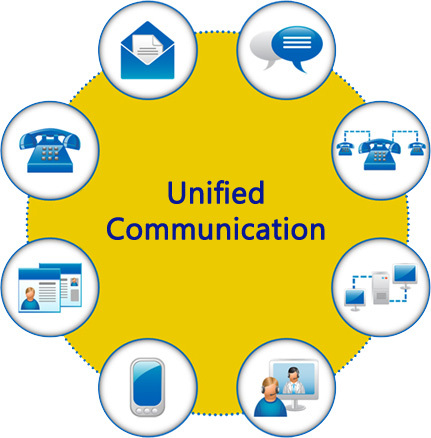 Sefintel is specialized in enterprise communication solutions. Whether your company or organization needs a voice system, data system, or contact center, Sefintel can supply all products and consult with you for all implementation services, backed by years of senior-level expertise . From a 5-person single site to a 5,000-line enterprise, Sefintel guarantees a successful project completed on time and on budget. Our team of experienced engineers works closely with customers to assess, design, deliver and maintain communication designs that satisfy critical needs and achieve strategic goals. We build high strong and long-lasting solutions based on consistent quality and performance.